Procyon Wildlife Fact: Opossum cannot hibernate, which makes winter particularly more challenging for them then other Canadian animals. This also makes extremely cold days like today very dangerous for Opossum with the risk of frost bite to their delicate ears, feet and tails. 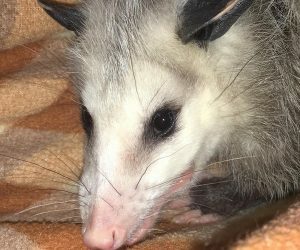 If you see an Opossum you suspect is suffering from frostbite please give us a call! 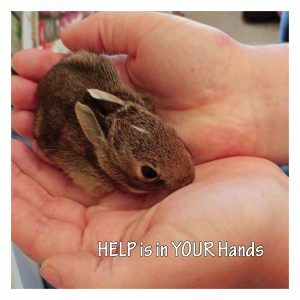 ← Join our team and help save a precious life today!